Dr. Miller is available to be retained as your expert witness for legal matters, including Expert Witness, Independent Medical Examinations, Personal Injury, Malpractice, Qualified Medical Evaluations, Agreed Medical Evaluations, and Workers’ Compensation claims. 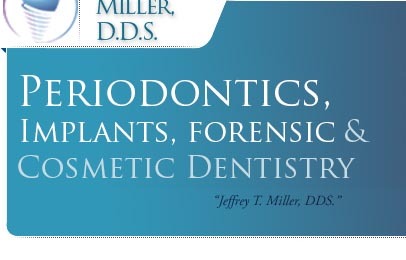 Dr. Miller has over 10 years of experience in Forensic Dentistry. 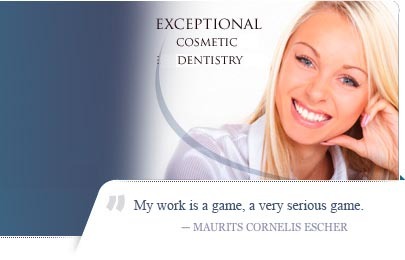 He has been a certified Qualified Medical Evaluator in the State of California since 2006. Dr. Miller is reliable, supportive, confident, and defendable. Dr. Miller is based in Los Angeles, but is available to travel wherever he is needed. He has numerous locations available in Southern California locations, including Los Angeles, San Bernadino, Orange, Ventura, and Riverside Counties, and can travel elsewhere as well. Dr. Miller appreciates your confidence that you place in him for a mutually satisfactory relationship.